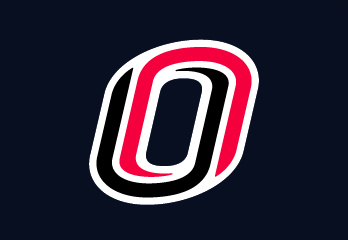 UNO has reporting options available for students, faculty, and staff. On-campus, dial 402.554.2911 or 911. Report now or call dedicated line at 402.290.3810 to consult with a BRT member.